The bears have returned in China. The Shanghai Composite shed 6.2% on Tuesday, once again bringing the key index below the 3,800 point mark. 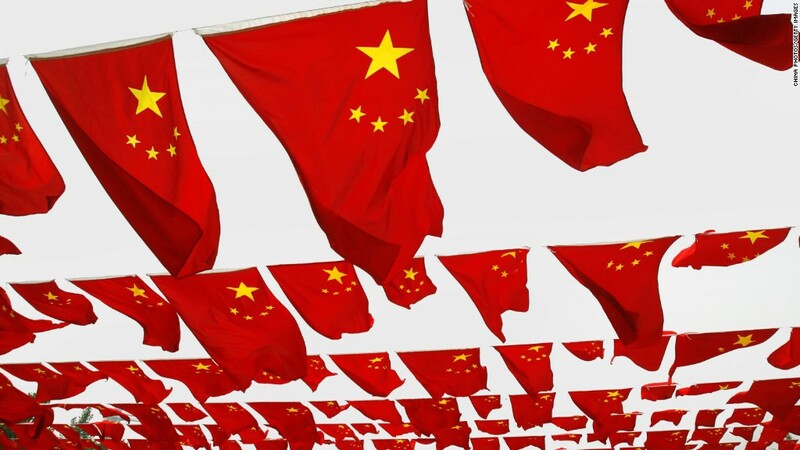 The cause of the sell off was not immediately apparent, but it was a return to form for Chinese markets, which have been rocked by volatile trading sessions for most of the summer. Beijing managed to stabilize equities with a dramatic rescue in late June and early July, intervening in a number of ways to limit losses for investors. But the rout has now resumed: Tuesday's slump was the sharpest decline since July 27. A majority of companies listed in Shanghai, including some large state-owned firms, fell by the maximum daily limit of 10%. Losses in Shanghai, and on the smaller Shenzhen Composite index, accelerated into the close. Shenzhen, which is heavy on tech stocks, closed down 6.6%. Investors are worried about a possible withdrawal of stock market support by Beijing, and signs of a sharper slowdown in China's economy. Tuesday's performance extends a volatile period in Chinese markets over recent months. The first signs of trouble came in June, after the Shanghai Composite peaked at more than 5,100 points, a gain of roughly 150% over the previous 12 months. When the bubble burst, the index lost 32% of its value in just 18 trading sessions. Beijing reacted forcefully. The People's Bank of China cut interest rates to a record low, regulators suspended new market listings, and threatened to throw short sellers in jail. The country's market regulator, the China Securities Regulatory Commission, organized the purchase of shares using cash supplied by the central bank. Companies were allowed to suspend their own shares -- at one point 50% of all listed stocks were frozen. Stock markets were calmer in recent days as investor attention shifted to the yuan, which declined sharply following Beijing's decision to change the way its daily exchange rate limits are calculated.